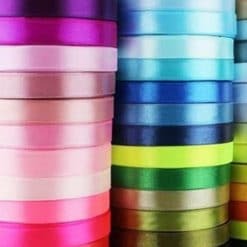 Custom printed ribbons printed to your own custom design by our in house ribbon printers. 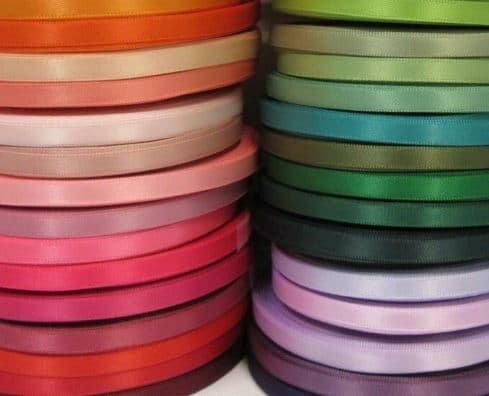 Our personalised ribbons are printed on our beautiful satin ribbons, using your text. 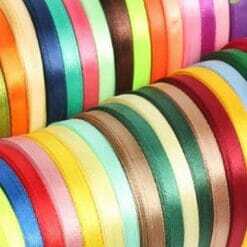 logos and images. 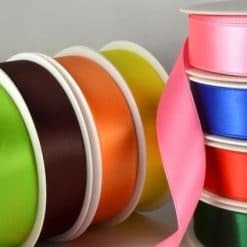 Our printed ribbon can be designed online or take advantage of our free ribbon design team, no extra charges for set up and design. 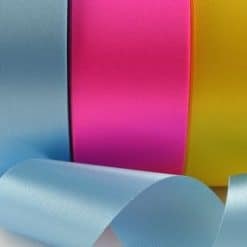 Our UK based ribbon company are in Essex and can offer next day delivery on our printed ribbons.